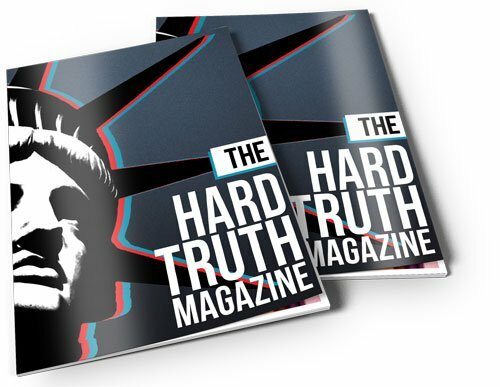 ACCESS TO THE ENTIRE HARD TRUTH ARCHIVES COVERING EVERYTHING FROM BANKING AND INVESTMENTS, TO GLOBAL FINANCE, GOVERNMENT SURVEILLANCE, POLITICS AND MORE. 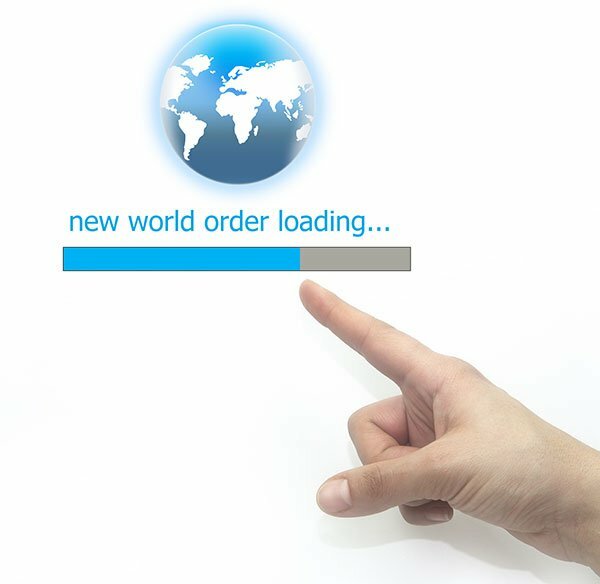 THE GROUNDBREAKING WEBINAR ON THE HISTORY AND THE FUTURE OF THE US DOLLAR AND HOW IT DRIVES AMERICAN FOREIGN POLICY AROUND THE WORLD. 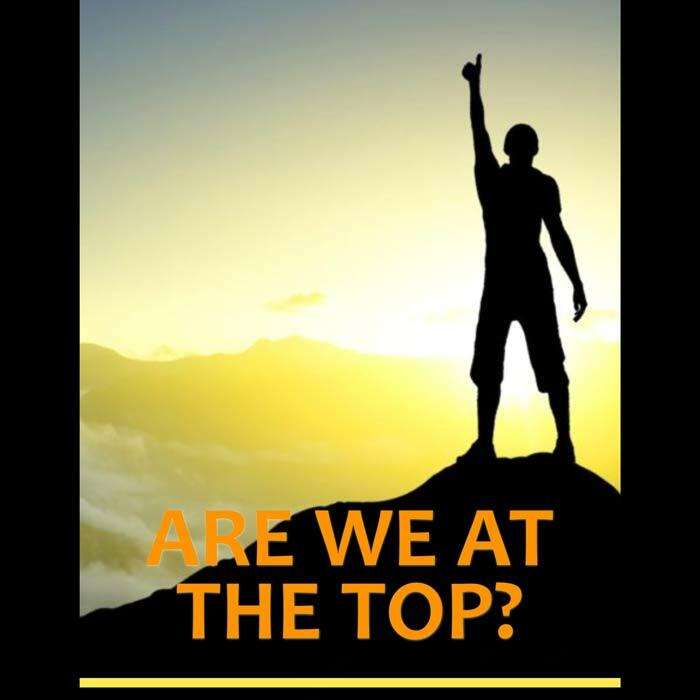 Issue No 34 “ARE WE AT THE TOP” is out now! 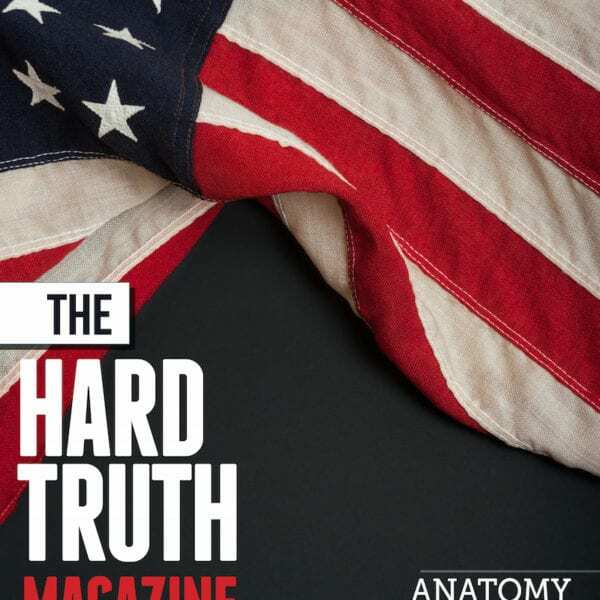 The Annual Subscription option is our best deal! 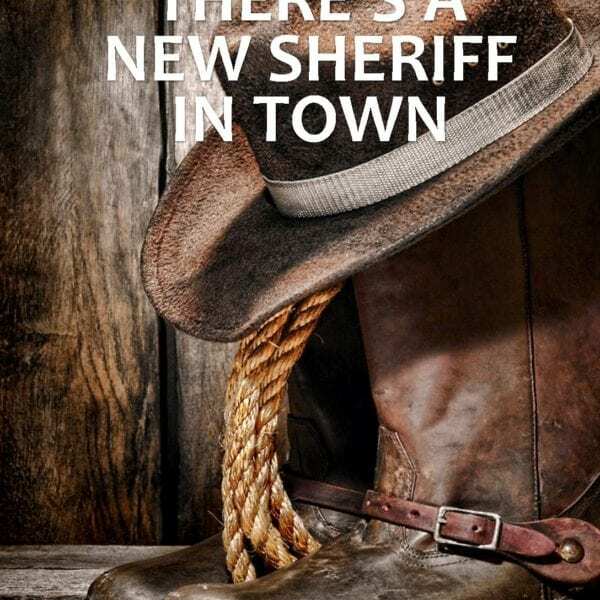 Pay for the whole year and save over $24.00 of the monthly subscription price. 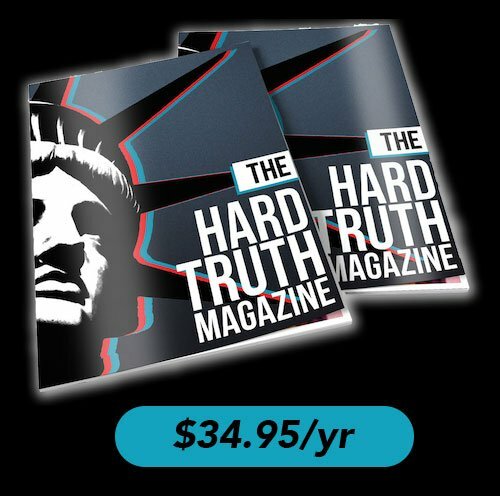 THE HARD TRUTH delivers the news you won’t find in mainstream media. Subscribe Now! 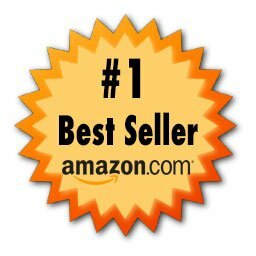 John Truman Wolfe is an Amazon #1 Best Seller.